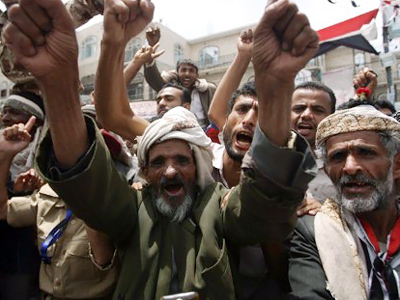 Another country that has suffered months of civil unrest is Yemen. 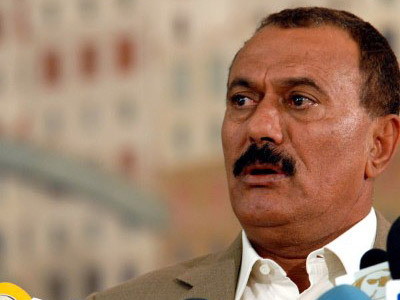 Its president, Ali Abdullah Saleh, announced on Saturday that he is to step down in the coming days. 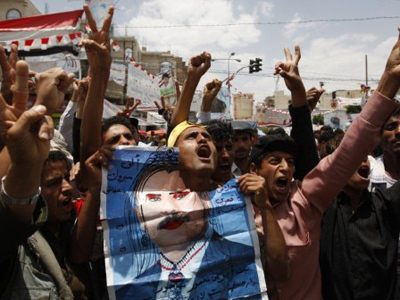 ­This follows nine months of violent protests, with the opposition demanding an end to Saleh's 33-year rule. 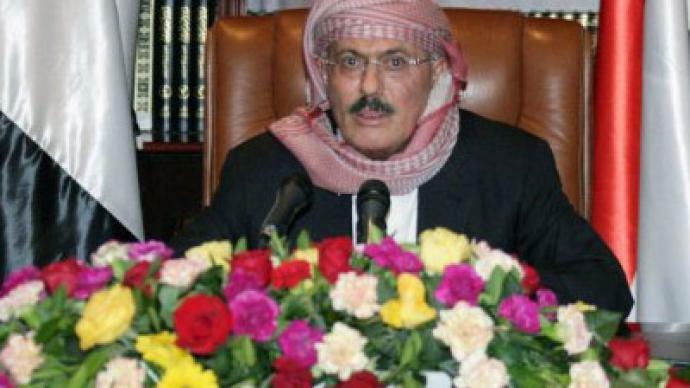 But Sabah al-Mukhtar, president of the Arab Lawyers’ Association, believes Saleh's assurance that he will step down is nothing but an empty promise. “This man is willing to stay in power as long as it takes. 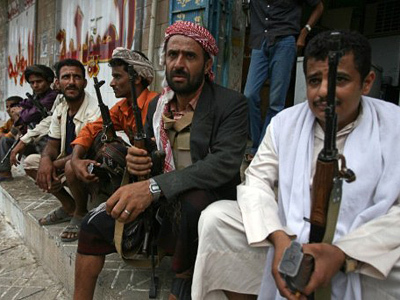 He is playing the same role, saying that if the Russians and Chinese can keep the Syrian regime there, the Americans will keep me here, especially as he is willing to do anything they want – whether he teams up with Al-Qaeda or against Al-Qaeda, with Iran or against Iran,” he said.